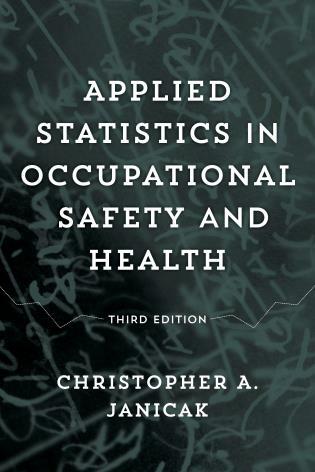 [P]rovides an authoritative and up-to-date reference that you’ll quickly rely on for straightforward explanations. 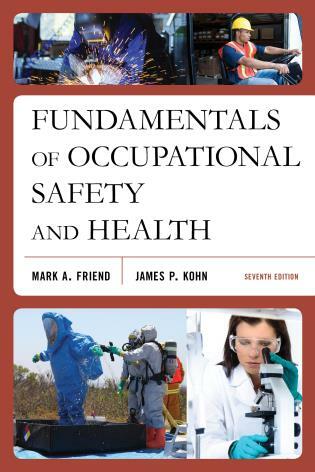 Occupational Safety and Health Law Handbook is the go-to reference and resource for the fundamentals of occupational safety and health law in America, including matters pertaining to the Occupational Safety and Health Act. 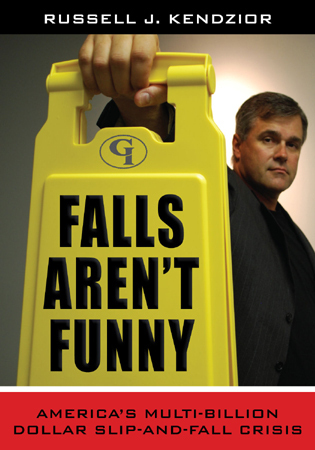 Each chapter is by an expert attorney in the specific field. 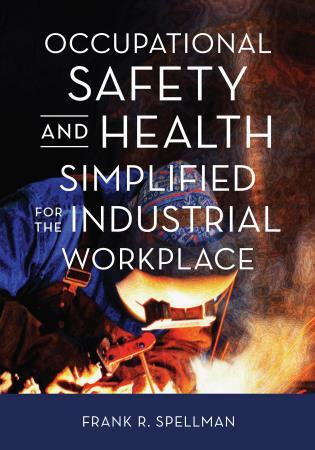 Occupational Safety and Health Law Handbook has been deliberately written in plain-terms English, avoiding legal jargon so as to be accessible to readers of all backgrounds. 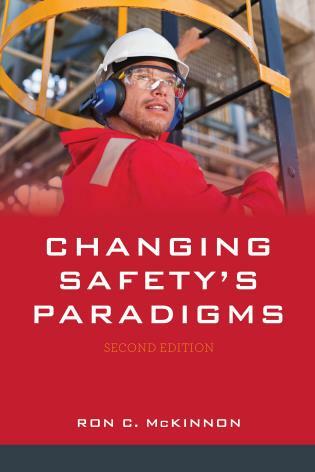 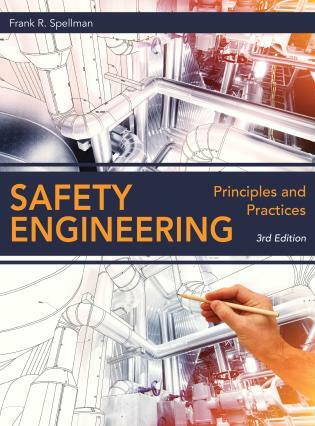 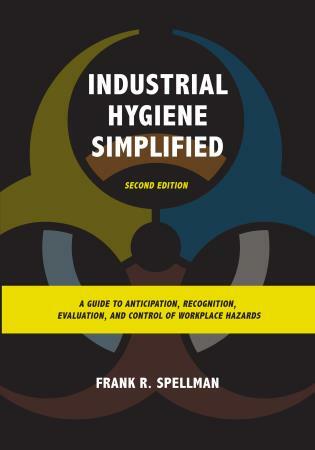 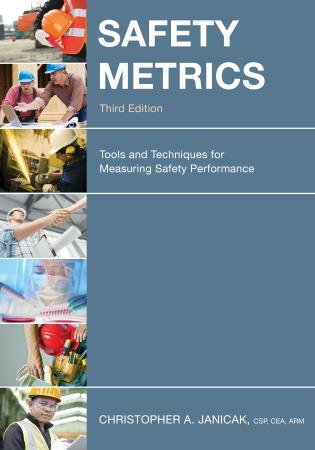 The updated third edition includes new material about major changes to the Hazard Communication Standard, new enforcement initiatives, updated regulations in the construction industry, new emergency response procedures, and more. 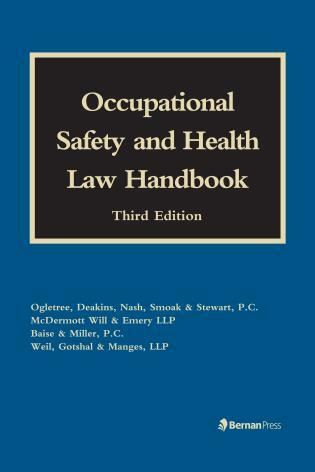 Although Occupational Safety and Health Law Handbook cannot substitute for the counsel of a trained attorney, it is an invaluable tool for reducing the risk that legal troubles will arise in the first place - and an excellent resource to study prior to consulting with an expensive professional who bills by the hour! 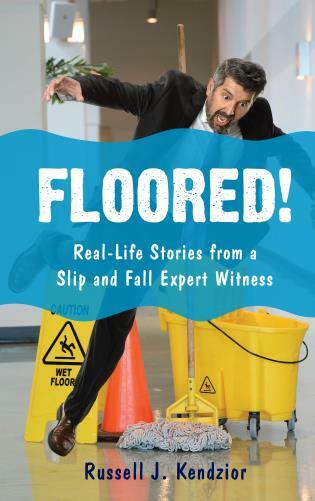 Highly recommended for law, college, and corporate reference shelves. 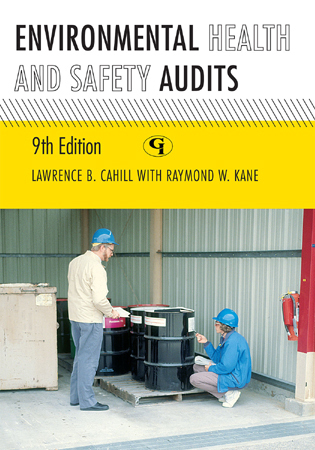 The Handbook covers all of the important legal aspects of the Occupational Safety and Health Act with clearly written explanations of such issues as the boundaries of OSHA regulations, general administrative law concepts, and OSHA's enforcement tactics. 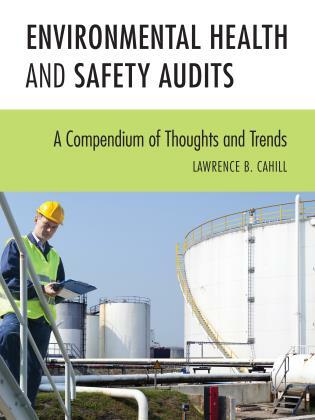 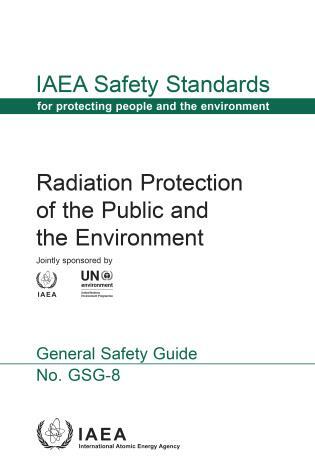 It provides “Practitioner's Tips”—useful legal guidance given by experienced attorneys for complying with OSHA inspection regulations and enforcing employers' and employees' rights during inspections. 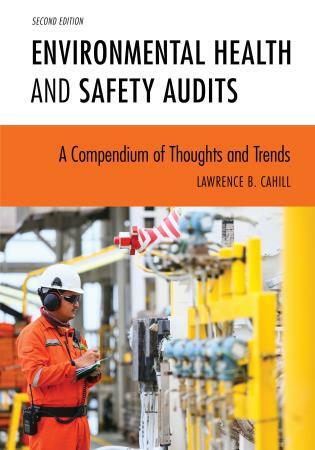 It describes changes to the probable cause test under OSHA's “Warrant Requirement.” It also explains the legal and practical consequences facing a business not contesting OSHA citations, OSHA's use of “Monitoring Devices on Employees,” and more. 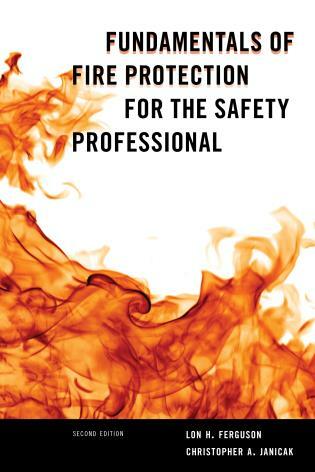 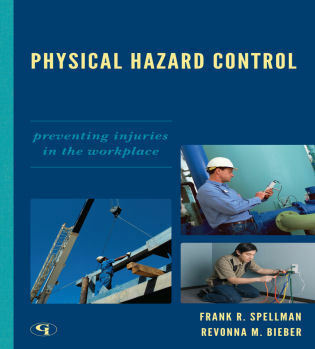 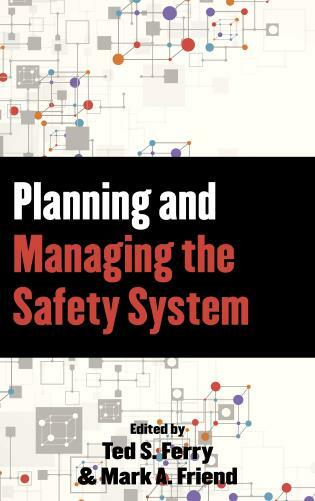 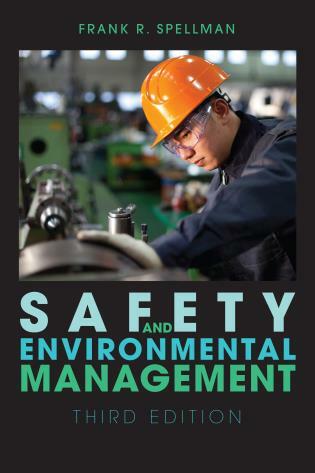 This new edition covers major changes to the Hazard Communication Standard, new enforcement initiatives, updated regulations in the construction industry, new emergency response procedures, and more.